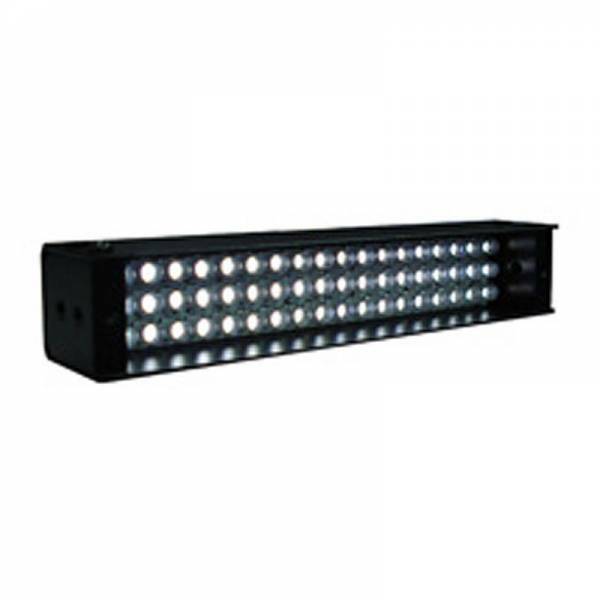 FALCON bar-shaped lighting using high-intensity LEDs creates optimum oblique lighting conditions. Flexible installation to enable a wide range of applications. Usable as high intensity surface lighting. Reflections can be controlled by the included diffusion plate. Major applications are: Crack, exterior inspection of molding, trimming, forming inspection of IC lead, exterior inspection of connector, character inspection of chip part.